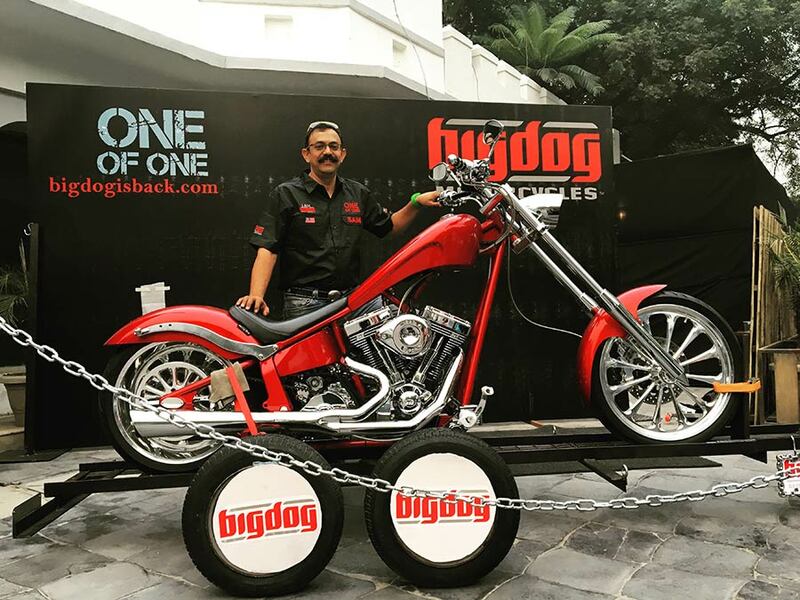 Big Dog Motorcycles, the world’s largest manufacturer of custom motorcycles, announced entry into the Indian market. Big Dog Motorcycles has been on the road for the last two decades, striving for excellence in design function and luxury; and now India will be able to get their hands on one of these luxury custom-made choppers which are one of its kind. These custom choppers by Big Dog are unique as no two motorcycles will be the same in India and are street legal. Big Dog Motorcycles is an American motorcycle manufacturing company specializing in high-performance, on-road cruisers and chopper. 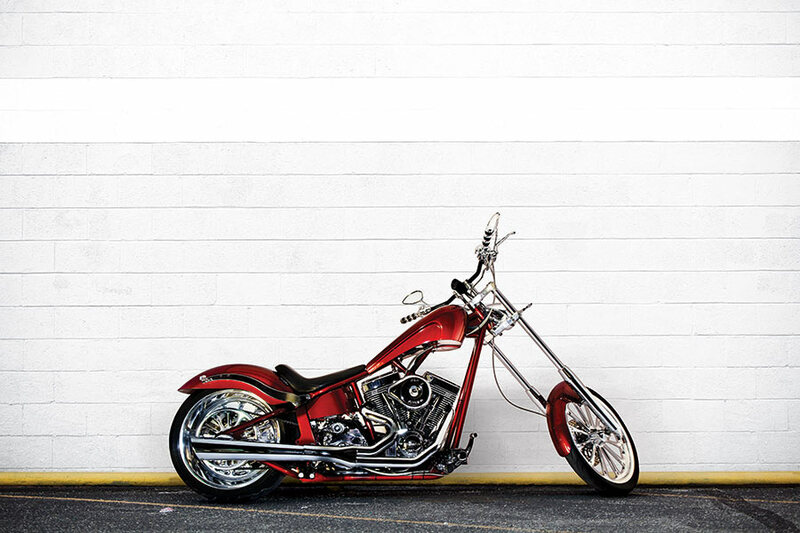 Founded in 1994, the company has grown to become the largest production-custom motorcycle manufacturer in the world, delivering over 30,000 motorcycles across the globe. 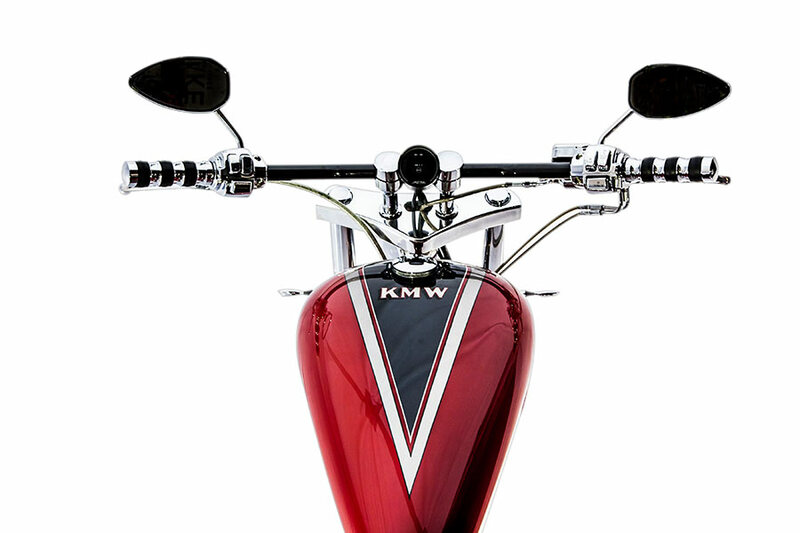 The K9 Red chopper – 111 is ‘One of One’ built under the aegis of Kansas Motor Works (KMW), which is now known as “BigDogIsBack.com”. 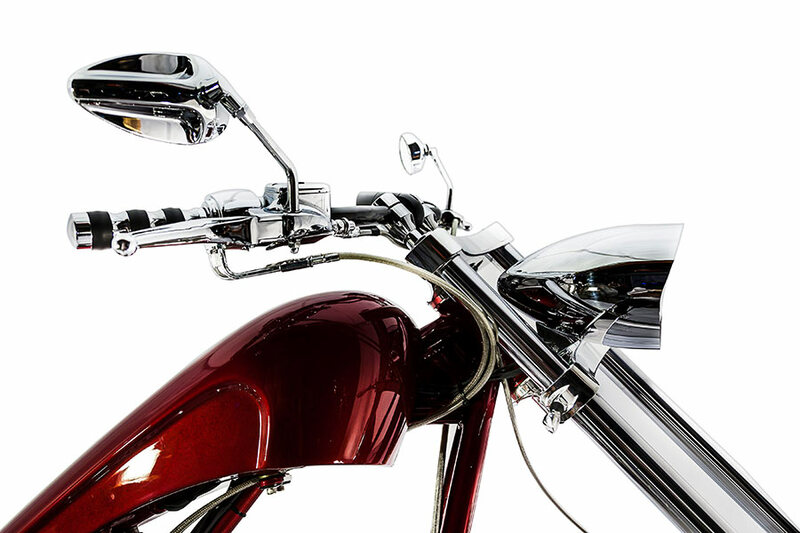 BMC, has brought America’s iconic motorcycle company BigDogIsBack.com to India. For decades, I was planning to get this motorcycle here in India and now finally my dream has come true. I believe that this motorcycle will attract the right rider who is looking for a unique, ‘one of one’ custom chopper which will make its presence felt on the road, and guess what this is completely street legal in India. I am extremely delighted that this ‘one of one’ custom made motorcycle is now in India. Once you take a seat on the Big Dog Motorcycle, you will know what makes for ultimate comfort. The chopper’s beastly growl will make your ears stand on end. The K9 Red Chopper -111 sports its macho looks with gravitas. It has a dynamic cutting edge presence which commands ownership of the road. 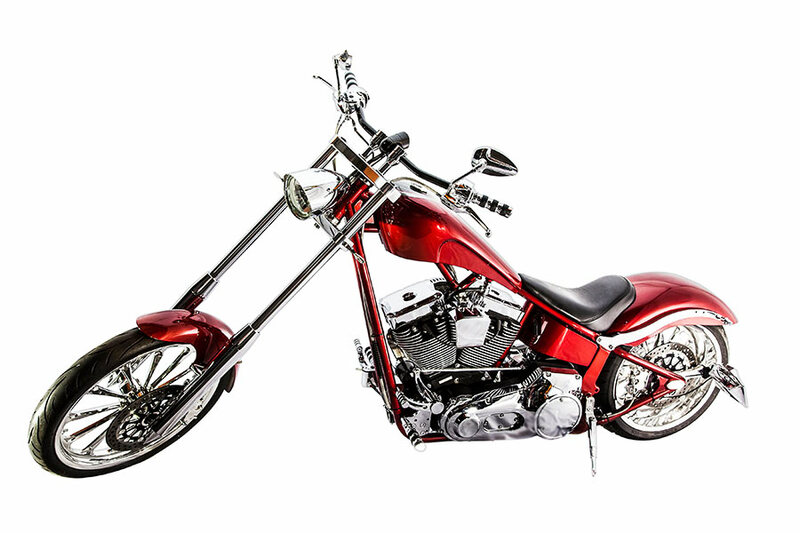 The K9 Red Chopper – 111 is priced at Rs. 59 lakh (ex-showroom Delhi) and is powered by an 1807cc, 45-degree V-twin from S&S Superslider. 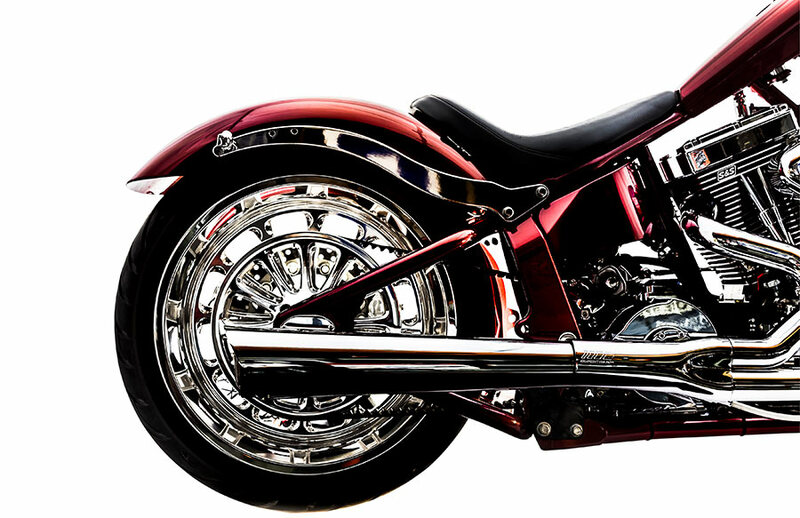 BigDogIsBack.com offers the owners unique customizing options, where the bike will be built to that custom spec, depending completely on their taste and the motorcycle becomes an extension of the owner. Owners can choose from various design options and a diverse collection of accessories, like exotic seats, sissy bars, additional seat, drag pipes, stator & rotor kits, and thicker tyres and it doesn’t just end there. The 2016 model lineup is the pinnacle of 22 years of experience in the motorcycle manufacturing business. Among the many updates to the lineup, the most notable include updated and completely re-designed electronic systems, a bulletproof transmission, and employing the largest production motor ever to be placed within the confines of a Big Dog frame— the S&S 124.